One look at a building’s roof is often enough to determine if it functions at a residential or commercial capacity. A majority of houses have pitched roofs with shingles, tile, asphalt, slate, metal, or stone – materials that enhance their curb appeal. In contrast, most commercial buildings have simple, flat roofs. One would think that commercial buildings will gravitate towards structural designs that make them stand out. But even though peaked and textured roofs add to their aesthetics, the practical benefits of flat roofs far outweigh them. Flat roofs are cheaper because they cover a smaller surface area and they have a less complicated construction method. Cost estimates by SFGate, the sister-site of the San Francisco Chronicle, aligns with this logic. Using Improve Net’s online calculator, it was found that a flat roof for a 900-square-foot property can cost about $6,000 to $7,600. A pitched roof for the same property, on the other hand, can cost around $7,800 to $9,800. 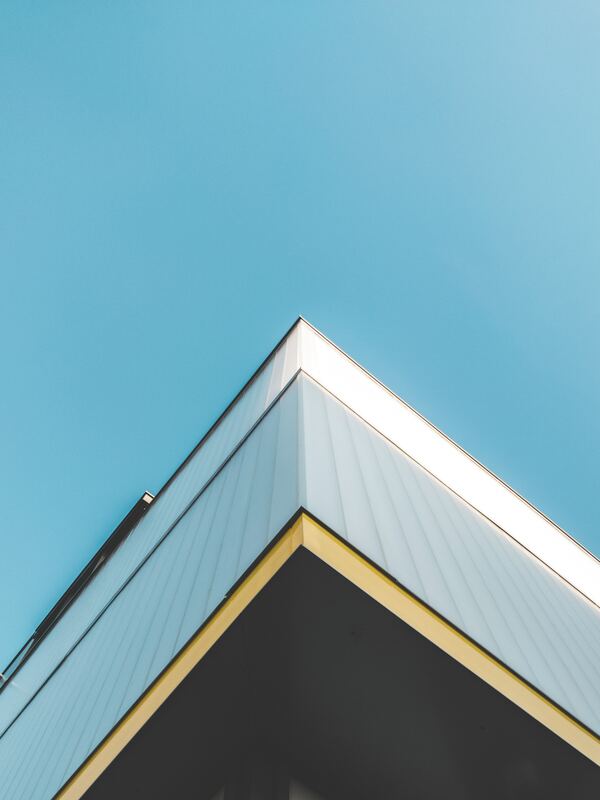 Flat roof costs depend on several factors, though, such as materials used, roof expanse, the weather (an extended construction period due to frequent rains will cost more, for instance), and the complexity of installation. A commercial roofing company like SPC Construction and Roofing can help you decide on a construction plan that will further limit roofing costs. Apart from the cost benefits, businesses can benefit even more from a flat roof because it gives them extra floor space. Businesses can build a storage shed or use the rooftop to house air conditioning units, exterior ventilation components, and water tanks. Mixed use and corporate buildings can also use it to build outdoor amenities, like a roof deck or greenhouse. In urban areas, high-rise flat roofs double as helipads. Forward-thinking corporations, like IKEA, even use flat roofs for solar panel systems. A flat roof is also a logical choice for commercial property owners who intend to build additional floors when demand calls for them. Of course, the building’s foundations also would have to be strong and stable for this to work. Finally, a flat roof is more practical than a peaked roof because of its accessibility. Its flat orientation makes it is easier and safer for maintenance crews to inspect leaks and repair damaged sections. This is an added benefit because commercial-use buildings need to address roof problems as soon as possible. A peaked roof would only make things harder and slow down the maintenance staff. The public’s growing awareness of the environment’s needs inspires many businesses to adopt green practices. If you are such a business, a flat roof will help you align with your environmental goals. Flat roofs promote energy efficiency better than peaked roofs due to their insulation system. Flat roofs have thermoplastic membranes made up of layers of rigid insulation that lie evenly over an entire roof system. As a result, the R-value or heat resistance is uniform over the entire roof. Peaked roofs, in contrast, have a cavity insulation system. Their R-values are uneven, making them less efficient at reflecting and containing heat. For all their positive attributes, flat roofs are not perfect. They also pose a major challenge: roof drainage. A flawed roof drainage system can cause gutter damage, leaks, and pooling. Thankfully, these issues are preventable. SPC Construction & Roofing offers roof leak detection, care, and maintenance services for commercial buildings. We work on all kinds of roofs, including flat roofs. Contact us to make the most of your flat roof system.